Looking for great cat stuff? 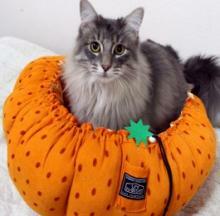 Want to read about newest products for your cat? 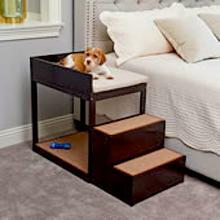 Our team of pet owners and experts here at PetsLady.com review with you the best cat products and cat supplies. 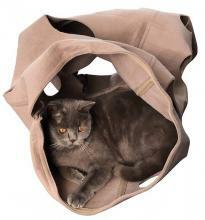 If you are looking for the cutest cat clothing, or unique furniture, cat tree or sratcher, orfun and fuctional cat carrier, please take a look at our great cat stuff. 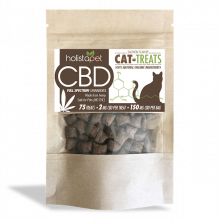 If you're trying to give CBD oil to your cat, you may have noticed that cats really can't stand the stuff. Yes, even mixed with their food, your dog's food, or your own steak and cheese, cats hate it. 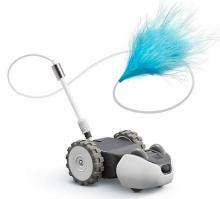 Cat owners are excited about the UPSKY Roller Cat Toy because their cats absolutely love it! Make no mistake, Petlinks Hypernip Cat Toys are made for cats; but when you see these 8 sets of cat toys, you may want to display them all in your living room. Every cat needs a robot, don't you think? If your dogs and cats are up and down all night, digging into your covers, curling around your head, scratching themselves.... Let them dig into their own beds, while you really sleep in yours! If you have young children you may be familiar with Mindscope as a toy manufacturer, but this 'Twister Tunnel' is the company's clever foray into pet toys.